Train Them Like They'll Fight! 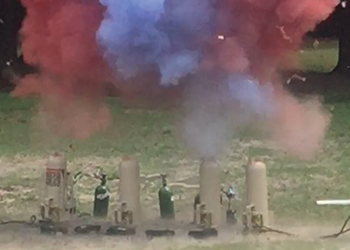 "Cuz the bad guys don't use buzzers"
Enhancing your training with science and technology by providing the realism of live explosives without compromising safety. Train like you fight. 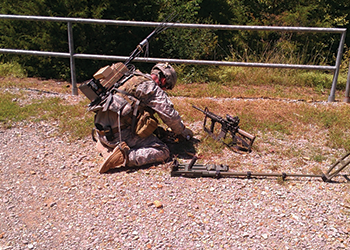 Realistic and up-to-date devices designed to test and hone the skills of any EOD operator. Bringing years of experience and knowledge to the classroom for a variety of students. From basic introduction of explosives theories and effects to advanced VBIED tactics. These are just a few words which cause fear and panic in the vast majority of populations, not only in the United States, but around the world. 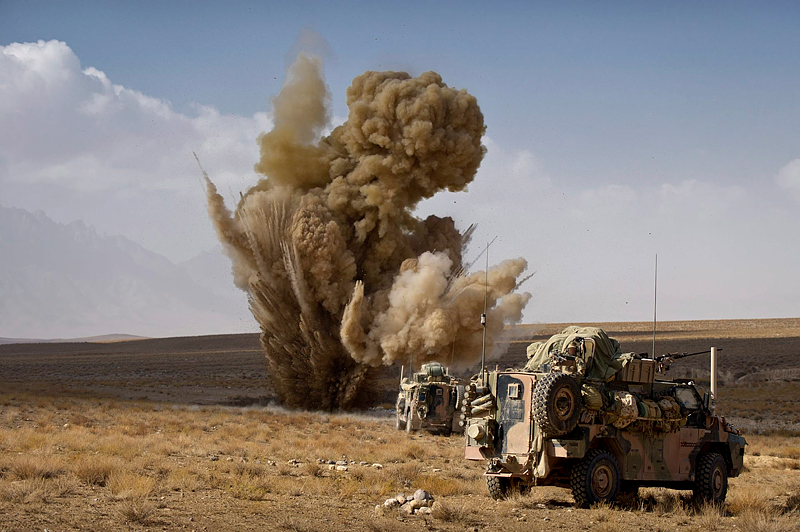 IEDs have been around for centuries, but only in the past 15 years have they become common prose in conversations. Since the invention of black powder, people have been making bombs. From the first recorded terrorist plot occurring November 5th, 1605 in England, to the first recorded bombing in the United States in 1905, IEDs have played a significant role throughout history. 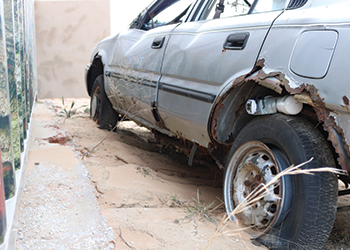 These types of terrorist attacks utilizing improvised explosive devices have become consistent in modern warfare, showing only a pattern of growth and increased sophistication. Today, it is not a question of “IF” a soldier or first responder will encounter an IED, it is a matter of “WHEN”. There are many different ways to train, prepare and guard against these threats. Realistic training is the best method available. Being able to train with the best tools, advanced techniques, and training aids which resemble and function similar to those one might encounter on a real mission, brings the training value to a level which will prepare personnel mentally and physically for the tasks they will encounter.